The library on Pioneer Avenue. By 1983, the library service area population had grown to about 4,200. Between 1979 and 1983, the library doubled its collection and circulation tripled. By 1985, it was obvious that the library would need to be expanded or replaced by a larger facility, and the project was added to the City of Homer’s capital improvement planning list that year. Unfortunately, the price of oil plummeted in 1986, at the same time that oil production was in decline. When the State began trimming its budget, municipalities in turn had to make do with less. Plans to expand the existing library were discarded, in part because it was felt that the site was too small. By 2000, the library was bulging with 34,000 items to serve an area population of 10,000.
in study rooms and else­where; and greatly expanded employee/volunteer work space. 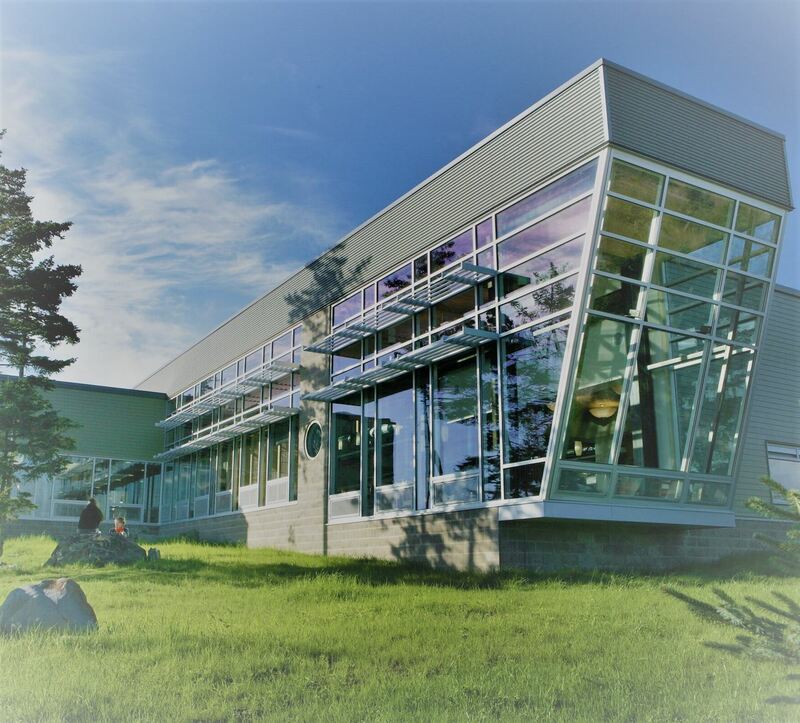 The new library is also Alaska’s first community-based LEED building, certified at the Silver level. LEED (Leadership in Energy and Environmental Design) standards were developed by the U.S. Green Building Council to encourage design and construction of energy-efficient “sustainable” buildings. In 2016 the "new" library celebrated its 10th anniversary. Friends of the Homer Library unveiled a new water color portrait of the library, as well as introduced the new bookmobile, subsequently named BOB for "Books on Board. We continue to develop creative and meaningful ways to engage the community and to encourage education, literacy and an informed and engaged public. The Homer Women’s Club built the first community library in the 1940s when Homer’s population was about 320. When Homer became accessible by road in the early 1950s, the population began to grow more rapidly. The role of the library in the community became increasingly more evident and, in 1978, the library became a City department. 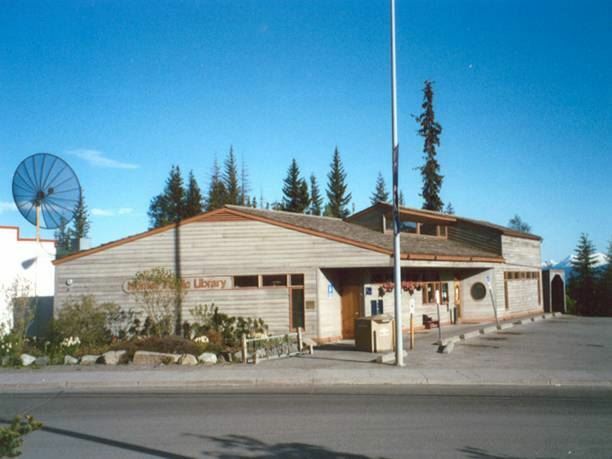 In 1979, the first library building was moved and a new 3,500 square-foot library was built on the same site on Pioneer Avenue, funded by a state grant at a time when Alaska was flush with oil money from the newly opened Prudhoe Bay fields. The new library originally held 8,000 volumes and served an area population of about 3,000. The "new" library on Hazel Ave.